This is a wonderful film to watch as a family, but also for kids to watch together or alone for their own quiet time. Of course, they'll want to watch it more than one time. get free coloring sheet from thier pinterest board. 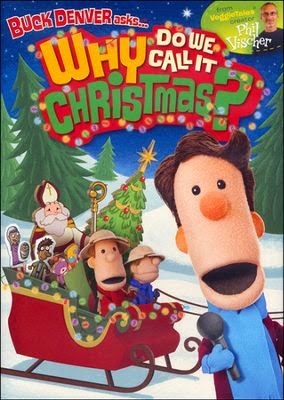 Closed: GIVEAWAY: For your chance to win a copy of this DVD, "Buck Denver asks...Why Do We Call It Christmas?" Enter the rafflecopter widget-if you only see the link-click that to get to the giveaway. Open to residents of USA and Canada. that silly widget not showing up? click the link to make it appear! congratulations to Heidi She was the random winner! 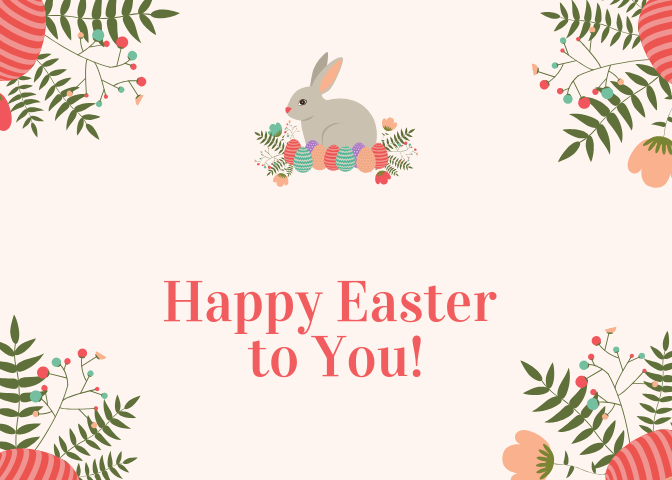 thanks for entering and sharing everyone!